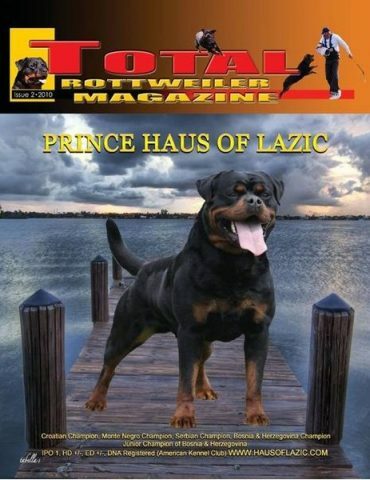 The world’s BEST Rottweiler magazine. 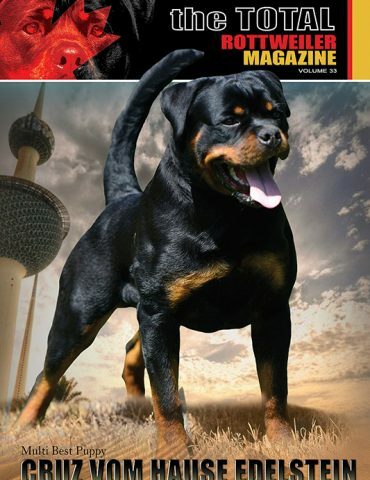 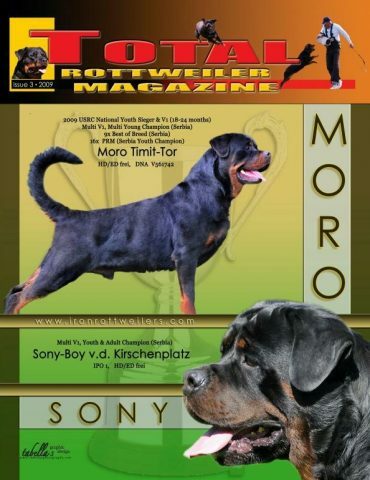 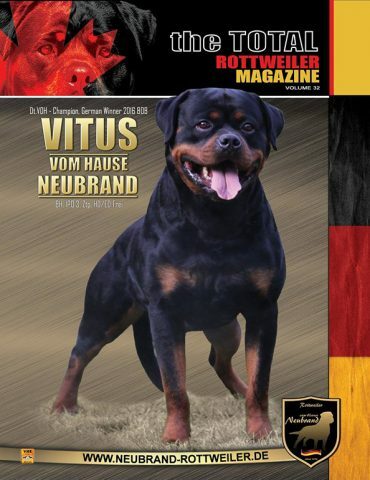 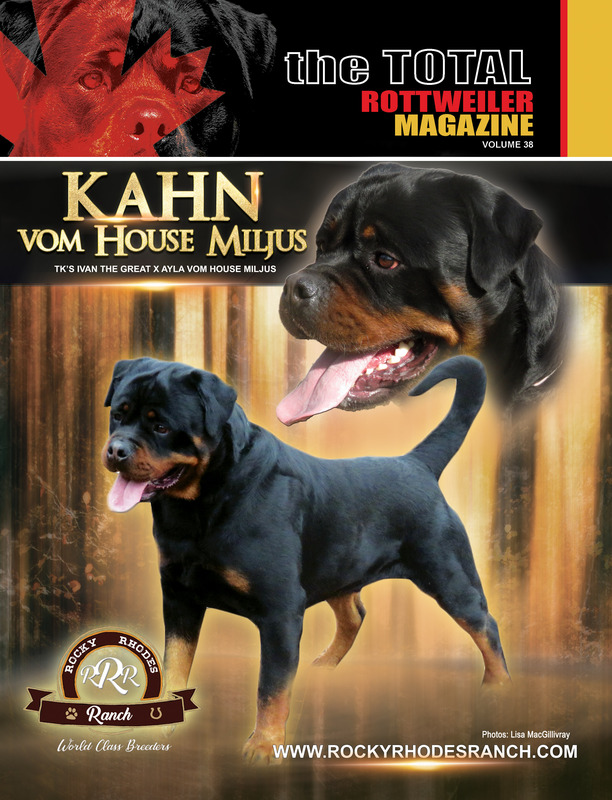 Each issue is packed full of information on the Rottweiler – articles, interviews, show reports etc. 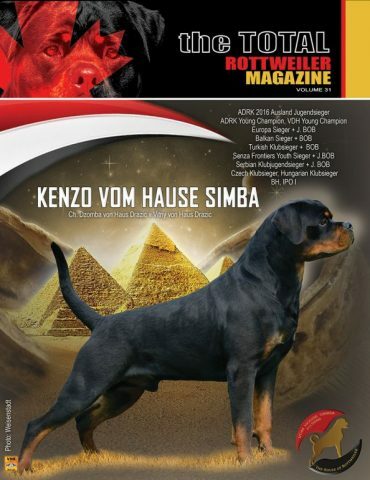 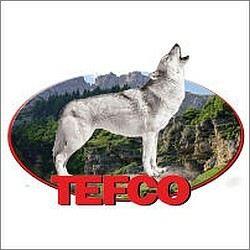 Visit our ad galleries to view ads from reputable breeders world wide who have quality dogs and who produce quality puppies.